Keep the peace in the back seats!! 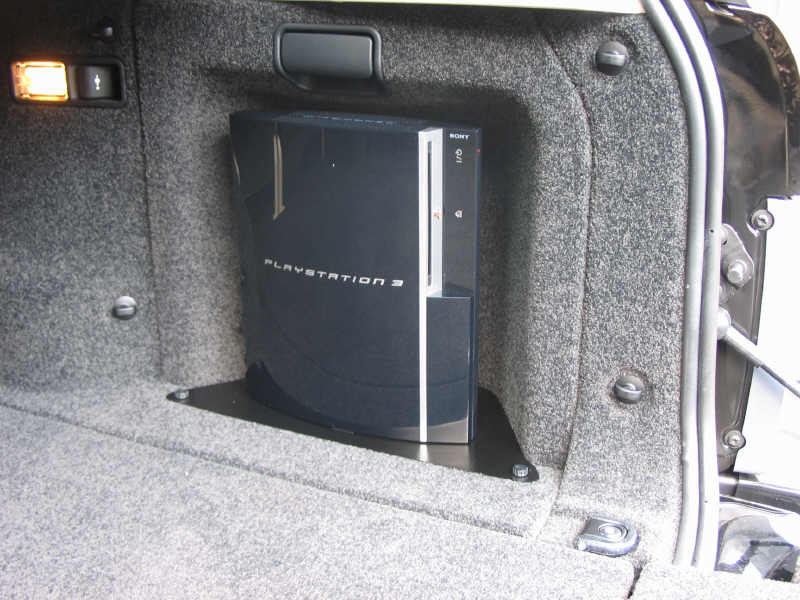 Here at County we can install all manner of rear seat entertainment packages to suit all tastes. All the work is carried out by our fully trained technicians in house including trimming work to original manufacturers standards. 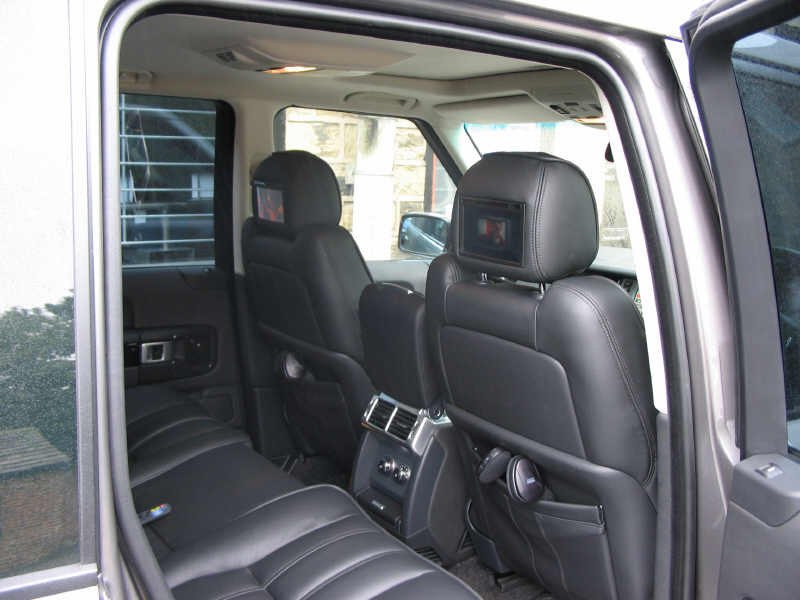 This leads to seamless intergration into your vehicle. If you do not see what you require or for more info, please contact us.